Not all window frames are standard size. This means that the sills must be custom-cut to fit. Most distributors of marble window sills carry only a few standard lengths in stock, and they are not able to procure custom sizes upon request. Some manufacturers accommodate clients by cutting down or widening the sills. This is an expensive task that is usually only carried out if the order is large enough. Even then, the price will be somewhat higher if the order is shipped through an import broker to the client. Stonexchange has a solution for those customers wanting a bulk supply of non-standard size marble window sills. Our company produces a line of sill products that have been fabricated at an overseas manufacturing center we own and operate. 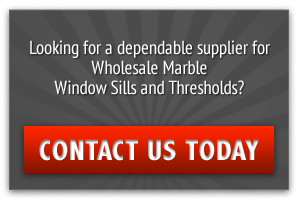 We import large quantities of product year-round, and can offer our clients truly wholesale pricing on non-standard size window sills and other stone accessories. Marble is an extremely heavy product. It is also quite fragile once it has been cut down to thin slabs or sheets. Importing this material is costly because freight charges depend on weight as well as on cubic footage. Most top-quality marble comes from quarries located across the Atlantic Ocean. To keep prices as low as possible, marble window sills, thresholds, and floor tiles must be imported in very large freight containers. If these products are resold and distributed by a third-party broker or reseller, the cost per individual piece rises dramatically. Stonexchange delivers high-quality marble window sills at truly wholesale prices. We are the manufacturer as well as the importer, and we do not rely on seasonal supplies of material because we own the manufacturing centers. Our full-container loads of product are brought into the United States and distributed from our Miami, FL warehouse. This direct order process allows us to fill customer requests for non-standard size sills. In addition to the standard lengths, widths, and thicknesses available for immediate delivery from our Miami distribution center, we can take requests for customized pieces and have them fabricated overseas at no extra cost to the client. These orders, if large enough, can be delivered directly to the customer. Freight costs are kept to a minimum when full-pallet orders are placed. This applies to custom orders that include pieces cut to a specific size. We do not charge our customers extra for any custom order, although these specially-sized pieces involve a lead time of up to two months to cut, shape, and deliver. 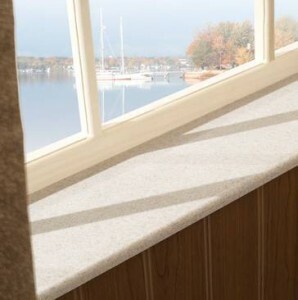 Non-standard size window sills made from natural stone are often needed in order to fit odd-size frames installed in resorts, older hotels undergoing renovation, and modern office suites with panoramic windows. If the standard sizes are too large, cutting them down smaller is a time-consuming procedure. Cutting thin sills made from natural stone also results in a large amount of damaged pieces. It is therefore imperative that the building contractor or independent installer find a suitable supply of non-standard pieces. Most retail flooring supply stores will not be able to help with this problem unless they purchase from the original manufacturer. Once a source of customized window sills is found, it is highly unlikely the installer or construction company will do business anywhere else. Fitting the sill to the base of the frame means having the exact size needed for the job. A marble window sill acts as a water barrier, keeping moisture from seeping through the base of the frame and damaging the surrounding wood, sheetrock, and electrical circuits. It must be fitted correctly to the base of the frame, with no exposed wood remaining. Stonexchange sells directly to natural stone supply merchants, home improvement centers, and construction contractors. We sell only full-crate or full-pallet quantities of product, and this results in significantly lower prices on custom-cut sills made from natural marble. Best of all, we guarantee product availability year-round because we import our products monthly. Any request for non-standard size window sills is honored so long as it meets our company’s requirement for a minimum order count. Color and styling are critical when designing a residential or commercial interior. Building plans usually specify a certain type of marble sill, one that complements the furnishings as well as the other natural stone products used. These styles and shadings have generic and/or industrial names that are recognized by installers and architects. All styles manufactured and imported by Stonexchange can be ordered in one of several custom sizes, or they can be custom-cut to fit. The minimum piece count varies and is dependent upon the length and width of the sills. Our company has researched the industry carefully and supplies our customers with marble styles that easily replace a specified shade or pattern. 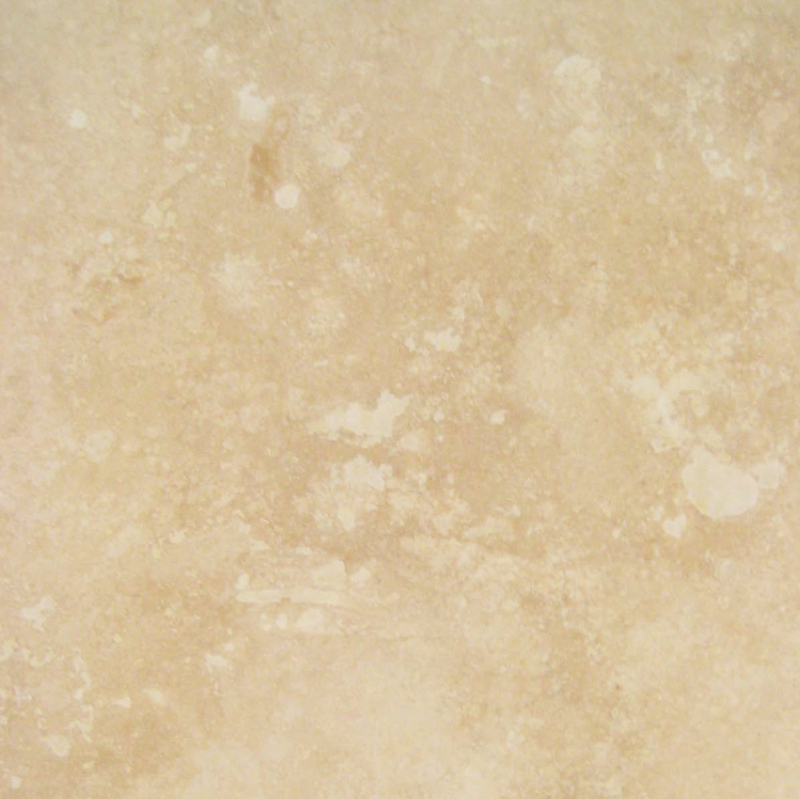 Crema Sahara Marfil is one of the most popular shades of marble. It is cream/beige, with moderate streaking and blotching. 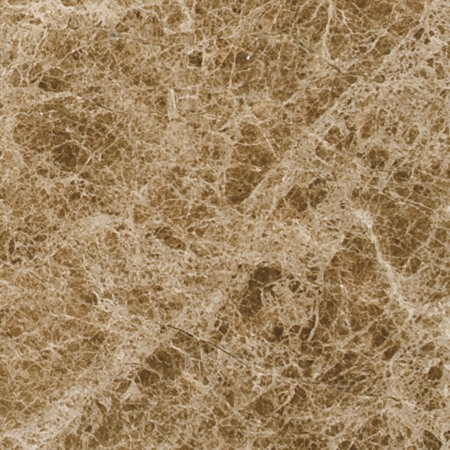 It is the perfect style for orders specifying Botticcino or Bursa Beige. This color is somewhat neutral and therefore can be used for interiors where multiple changes in furnishings are anticipated. 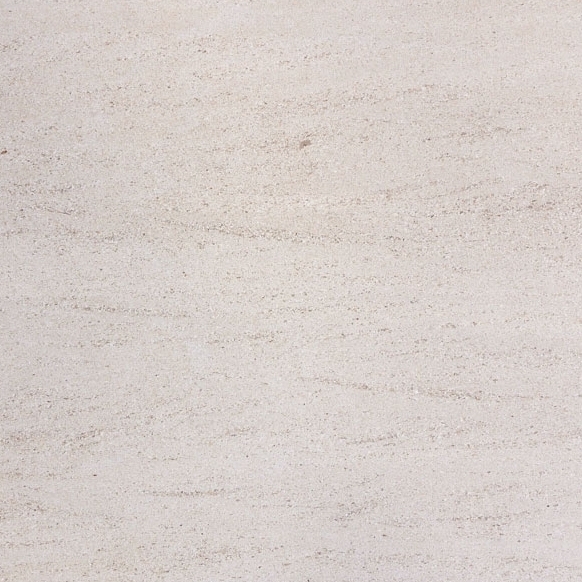 Nuevo White Carrara is the preferred off-white shade of natural marble. It is light gray with thin streaks and veining. Popular as a marble stone used for exterior columns, it works well as a complementary shade to darker or lighter tones. It resembles Alabama White, Cherokee, and Georgia White marble. 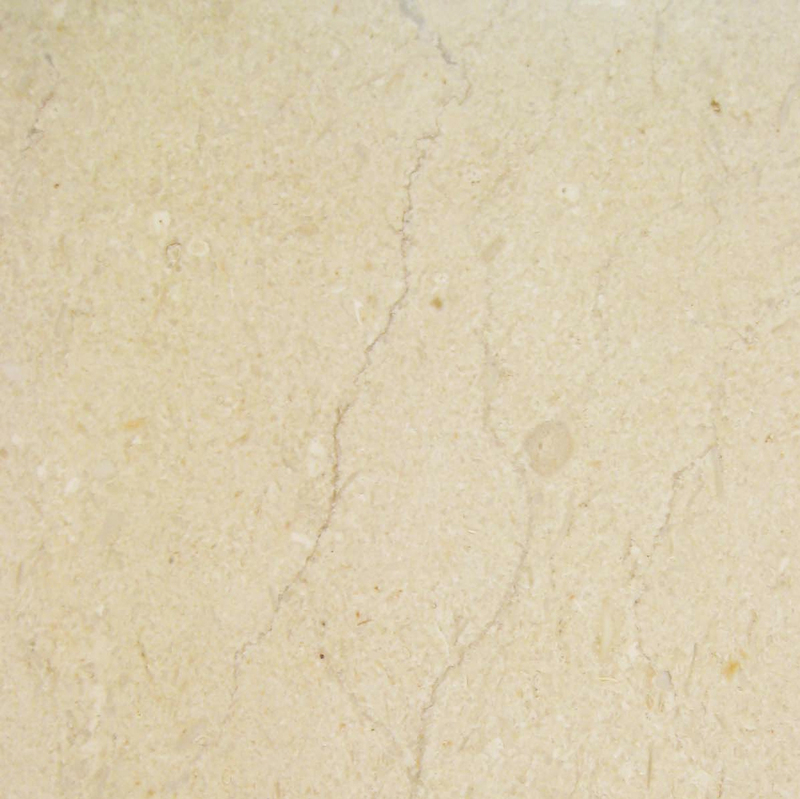 Pure White Thazoz is an engineered stone manufactured and distributed by Stonexchange. This composite material is brilliant white in appearance and has no streaking or splotches. Highly sought by installers wanting to mimic Thassos marble, this stone is very long-lasting and is 100 percent waterproof. 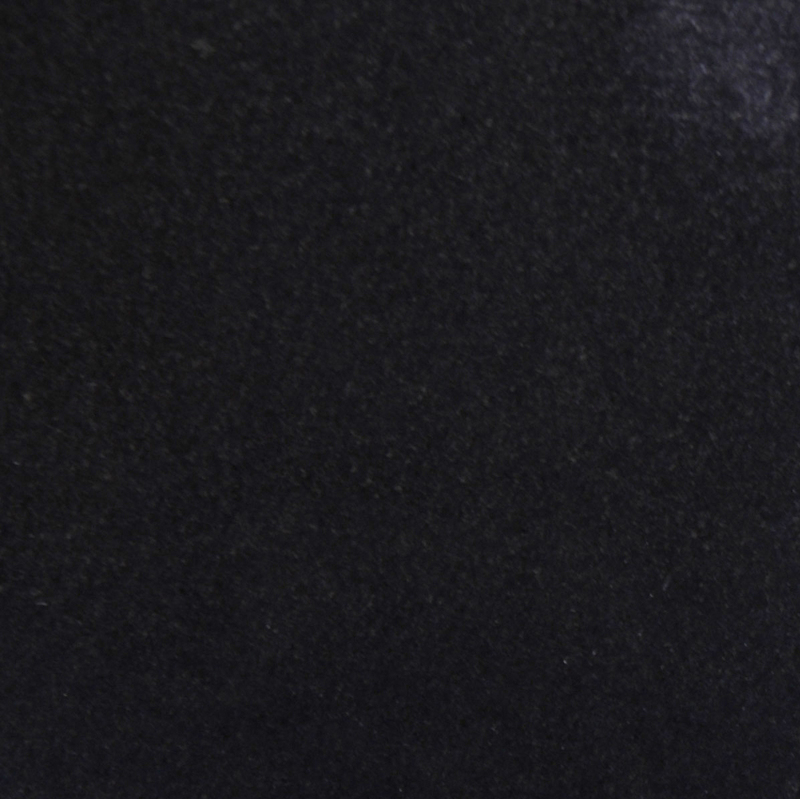 In addition to our line of natural and engineered stone marble styles, we also carry Absolute Black Granite, a very dark stone that has tiny off-white spots. 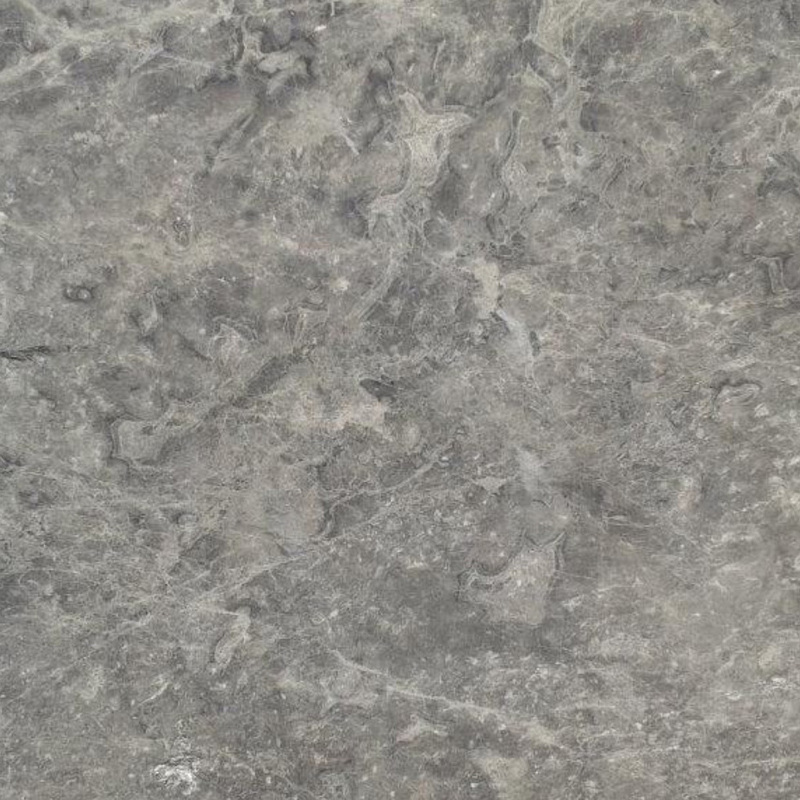 This stone sill replaces Galaxy or similar granite styles and has a very shiny, polished finish. Our granite window sills can be custom-cut to nearly any width and can be manufactured in a thicker slab than the standard size pieces. The standard sizes of all marble styles described here are packed in crates containing either 50 or 100 pieces depending on length and width. Likewise, any custom order placed by the client will require a minimum piece count. Custom shaping styles vary, and clients are encouraged to speak with one of the company sales representatives for full details and sizing restrictions. Stonexchange maintains a large inventory of standard sizes, and we import product monthly to keep this inventory constant. However, we do not stock custom-sized window sills at our Miami, FL distribution center. Customers needing wider, narrower, or thicker sills can request a custom order that carries the stipulation of a minimum piece count. The prices for these non-standard sizes are equivalent to a matching bulk – and weight – of our standard full crates. Orders for custom-cut window sills are packaged for overseas shipment along with our monthly imports. However, large orders can be sent directly to the customer location. Because the pieces must be individually cut and shaped to size, a lead time is required, and the shipping dates are estimates only. Customers will receive a final price quote when the order is placed. Stonexchange welcomes new dealers and is happy to supply samples of all our marble products for display in retail showrooms. Merchants are encouraged to inform their customers about the non-standard sizes we offer. Building contractors are far more likely to become a repeat customer if their supplier can offer them accurate estimates concerning delivery and pricing on specialty orders of custom-cut marble products. This is especially true if a contractor is in need of standard sizes for thresholds, shower curbs, and floor tiles, but needs odd-size pieces for the window sills. Instead of having to locate a second supplier, he or she now has a simple business contract to complete with a single source. Advertising custom lengths, widths, and thicknesses on top-quality window sills made from natural marble stone is sure to attract attention. The absolute lowest prices on natural marble stone window sills, flooring tiles, thresholds, and other accessories are realized when business is done with the raw materials supplier. Unlike many distributors who must purchase smaller quantities from a broker and pay this person’s profit margin, Stonexchange customers enjoy the benefits of going directly to the source. 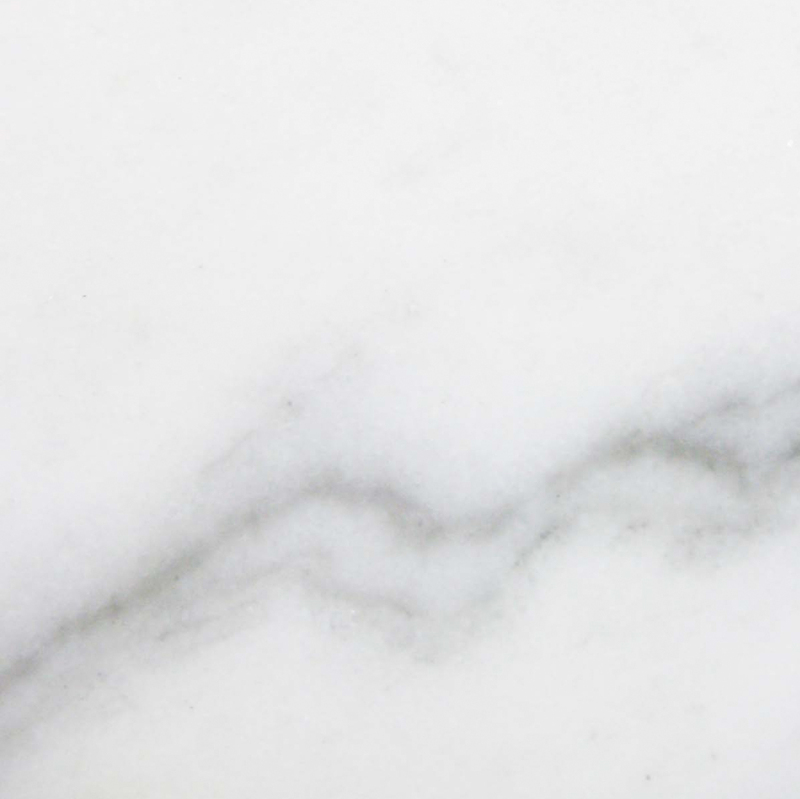 We think you will find our pricing on bulk-quantity marble products extremely fair, and we encourage you to compare our styles/pricing/availability to that of the competition. If you need personalized marble window sills cut to size, contact us today and speak to one of our sales/marketing reps. We offer the finest quality combined with the lowest prices in the industry. What’s more, you will be dealing with the most dependable source of natural stone products in the entire nation.